everroll® is an environmentally sustainable flooring solution, ideal for commercial, retail, education, domestic and fitness applications. All everroll® products are homogeneous, have no wear layer and are PVC free.  ABS West offers several ranges and colours in the everroll® collection. Please contact ABS West if you would like to view samples or need further assistance with choosing the right product. 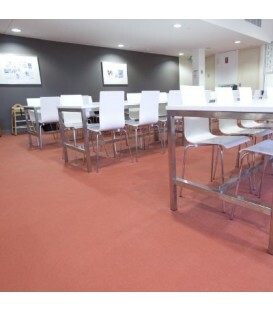 Everroll commercial flooring solutions deliver on sustainability, functionality and form. This rubber flooring product incorporates high quality post-consumer and pre-consumer materials, leaving the door open to green building design briefs which may be out of reach to lesser products. Everroll offers 7 distinctive product ranges, infused with fragments of colour which harmonise with other flooring systems and contemporary furnishings. All products are homogeneous, have no wear layer and are PVC free. 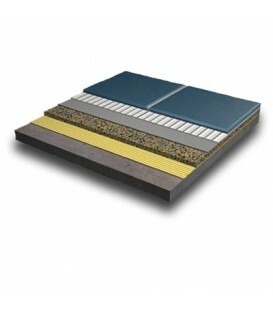 Everroll commercial flooring is available in a variety of thicknesses and can be purchased in rolls, tiles or planks. 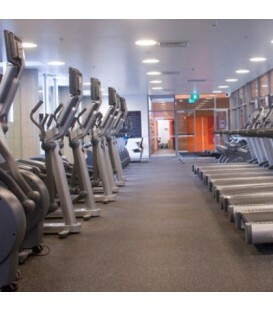 Everroll flooring is available in 7 distinctive ranges specifically designed for gym and fitness applications. 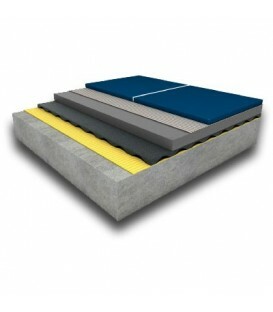 Our gym flooring comes in a range of colours and thicknesses. 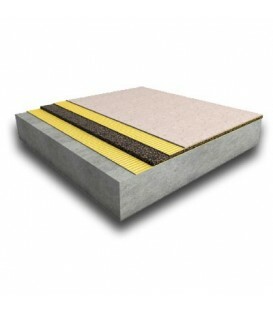 Everroll gym flooring is low odour, dust free and proven in the industry for more than 25 years. 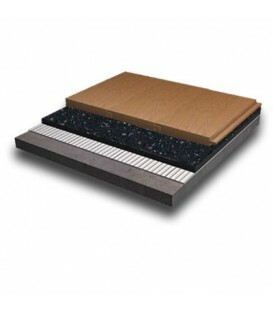 This flooring will complement any environment whilst maintaining a safe and durable surface. 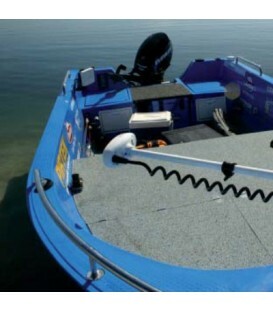 All options within each range are stylish, functional and durable. 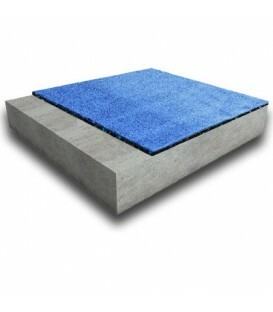 Regupol also manufacture RUBBER GYM TILES, which offer excellent shock absorbency and sound reduction. Please contact us to receive flooring samples or to discuss your gym flooring requirements.